Please Note: Optical Lens sold seperately. 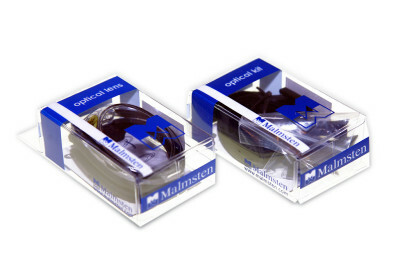 Optic Lens-Assemble Kit for use together with our Optical Lens. 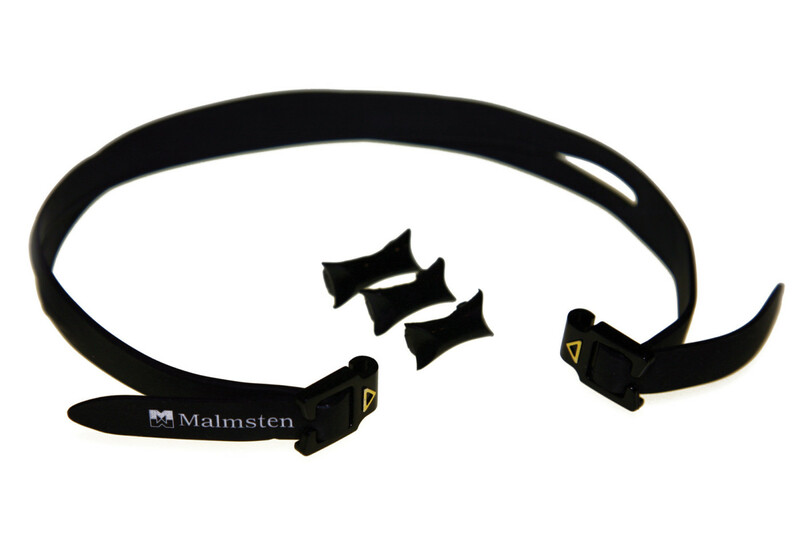 Includes one silicone head strap and three nose bridges in different sizes for customized fit.